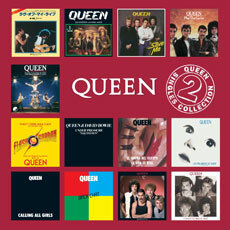 You can now pre-order the Queen Singles Collection Vol.2 in the QOL Store. 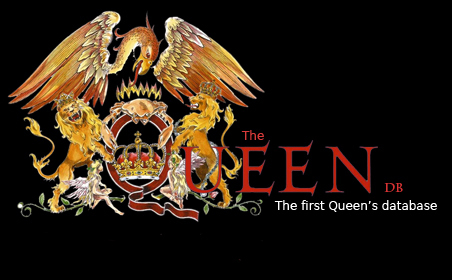 The box set is release on June 15th. For full information and to pre-order click here.